I guess I thought to throw a discussion I've been having with Mike (mbene) on here for a while now. 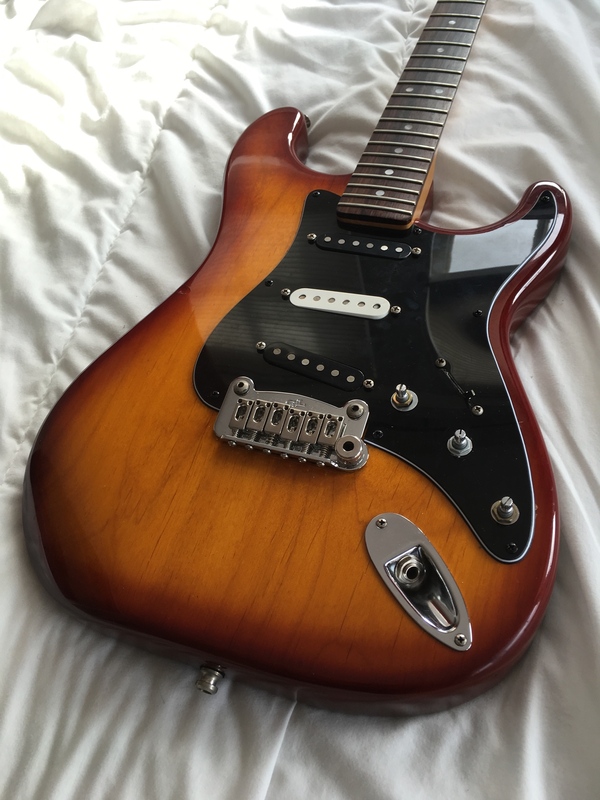 So, a little bit ago I was thinking about a noise free solution for a mid 90s G&L Legacy that I have and love- it plays like a dream for me, so I thought to soup it up. 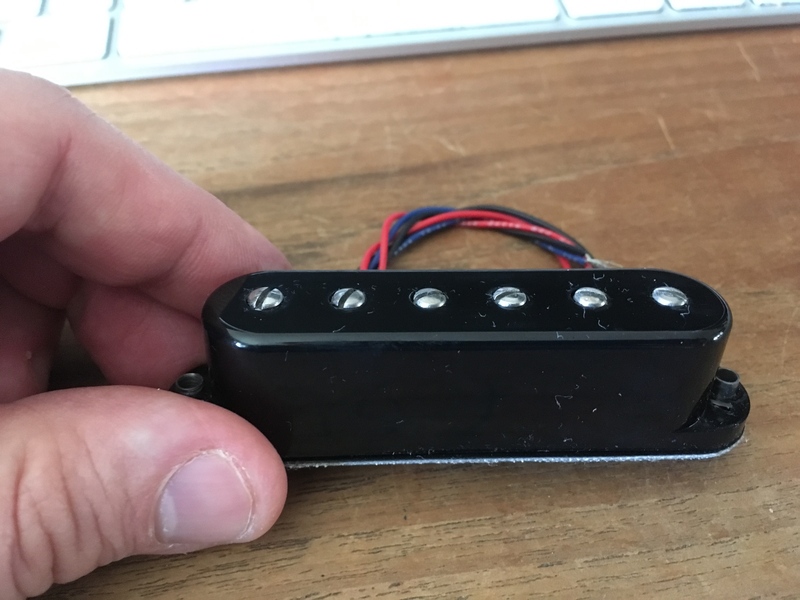 I had initially asked about some Kinman pickups for it, but Mike made a recommendation for the Microcoils and I thought to take a chance on it. These are they. I went for the neodymium ones and not the Alnico. 3) You'll usually see phrases like "extended flat frequency response", "transparent", "hi-fi", and "neutral". I read somewhere that someone said this was "the ultimate funk pickup" so it should come as a relief to all of you that my funk capabilities will be enhanced. You'll note the adjustable pole pieces, so I'll have some experimenting to do. I will let everyone know what I think of them when I get them in, should be next weekend. I had decided to take a chance on something new because Mike and I have talked about how in the late 70's there was a bottlenecking in terms of guitar pickup development, up until that point people had been working on new pickups in order to address some of the limitations of the Alnico style pickups, namely a poor signal to noise ratio and a very shunted high frequency range that truncates higher order harmonics- I've always had the opinion that there's no reason for that except for the mentality along the lines of "that's how Hank done it". 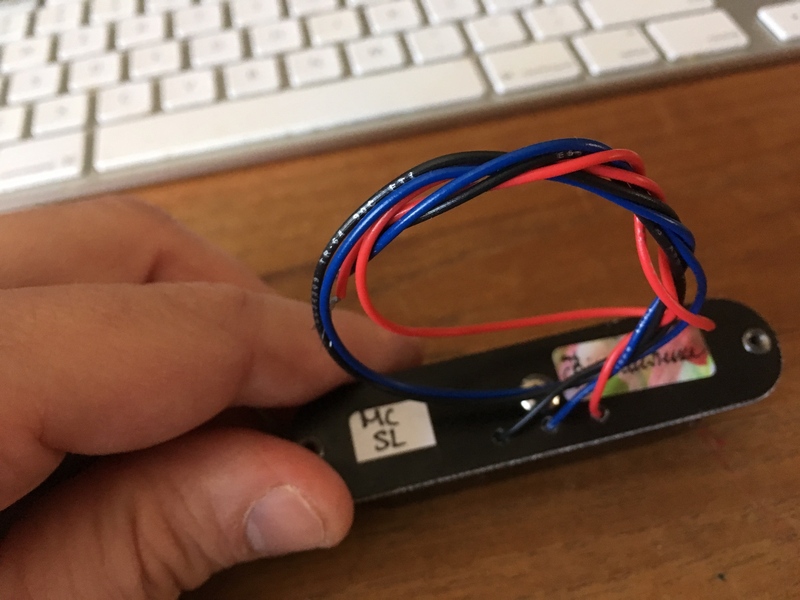 I'll try to think of a way to plot out the frequency response of these pickups at some point- been a while since I've done anything like that. Anyway, people usually get irritated when I say stuff like this, but that was my thinking, anyway, why not try something new? It occurs to me that since I don't plan on being Jimi Hendrix at Woodstock anytime soon then maybe I don't need to be a slave to the technology that produced that sound, even if I like it. This could be a total failure, who knows? The warmth and security of Alnico might bring me back in, but I already have well over a dozen guitars with those so I thought to try something new. We'll see!